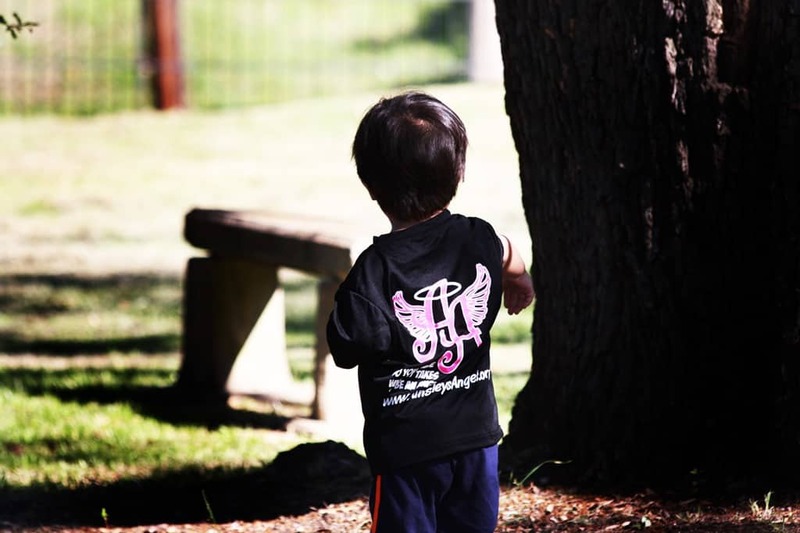 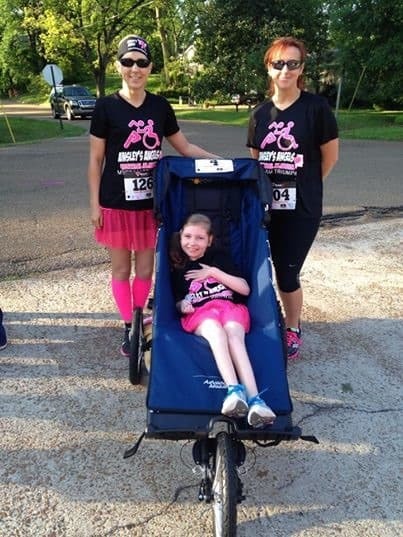 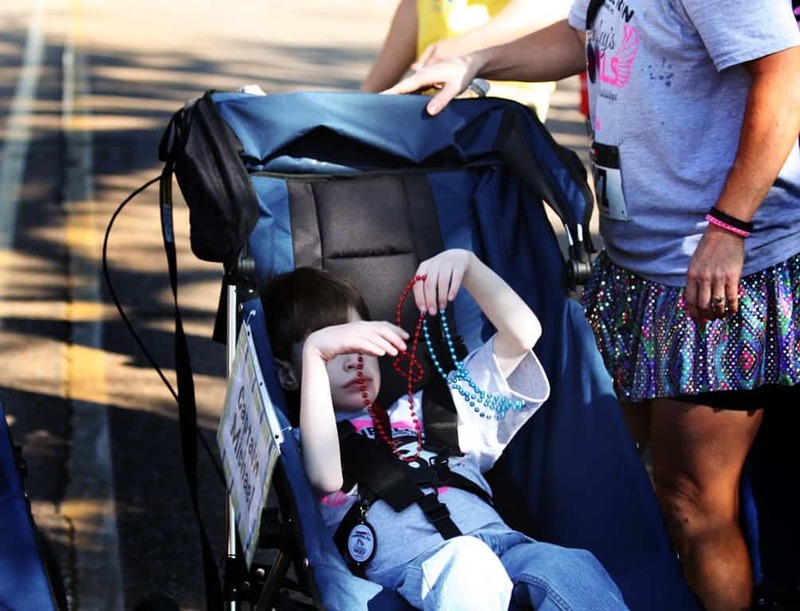 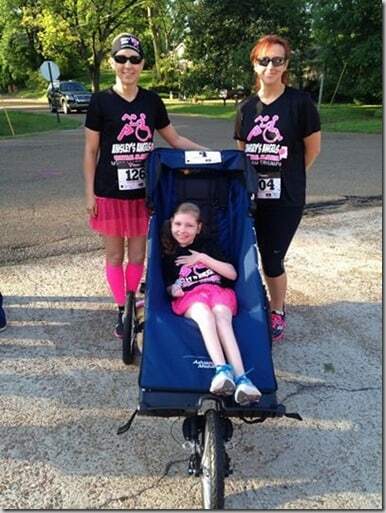 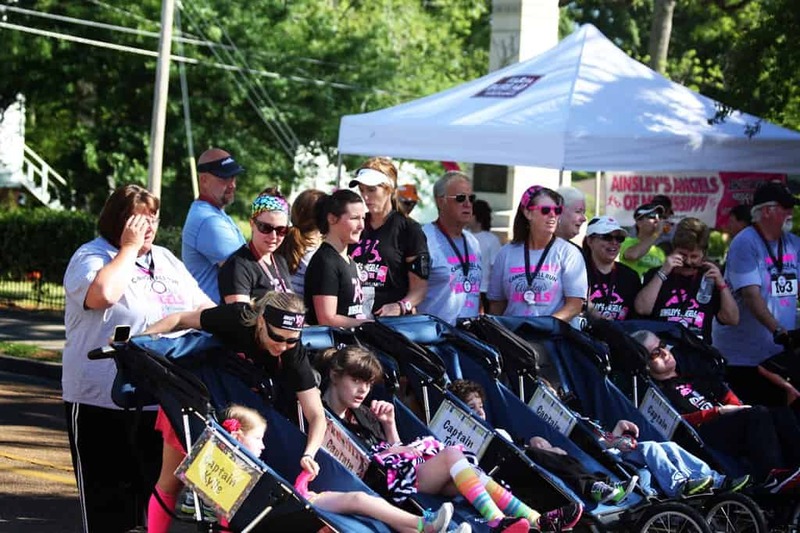 This past weekend, the Ainsley’s Angels Race Series had its first race in Raymond, MS with the Ainsley’s Angels of Mississippi. 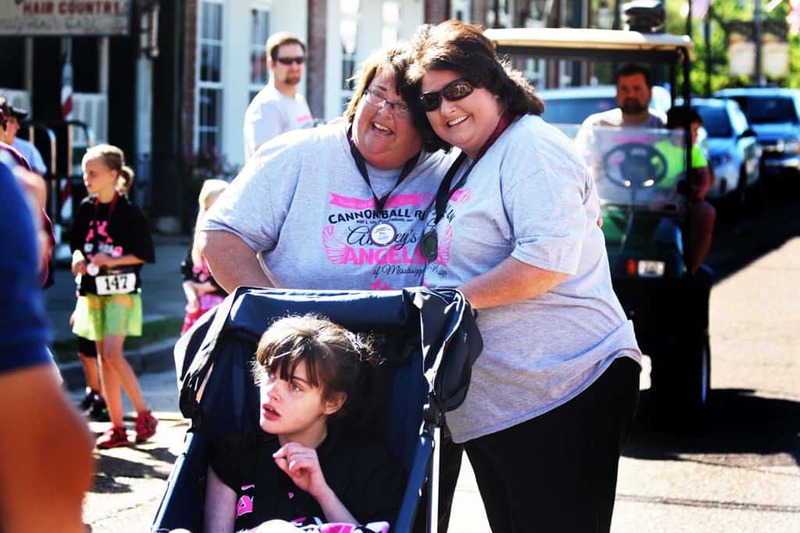 The Cannonball Run 5K was an outstanding success with over 200 in attendance and many more participating in the Virtual race option. 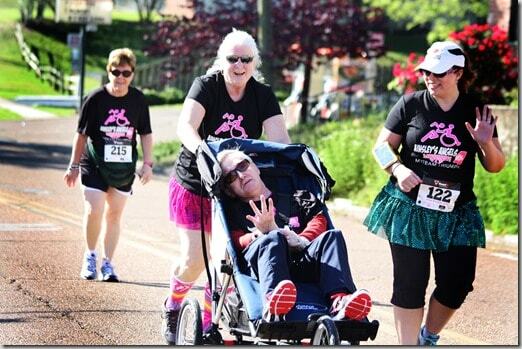 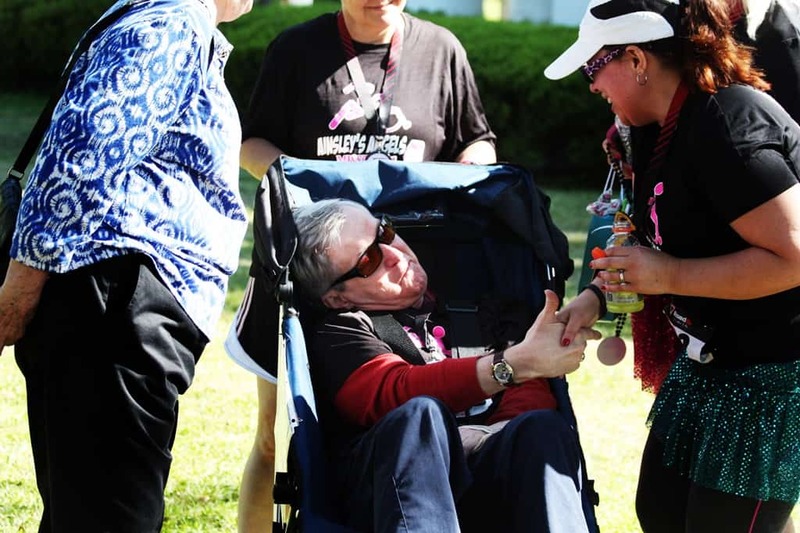 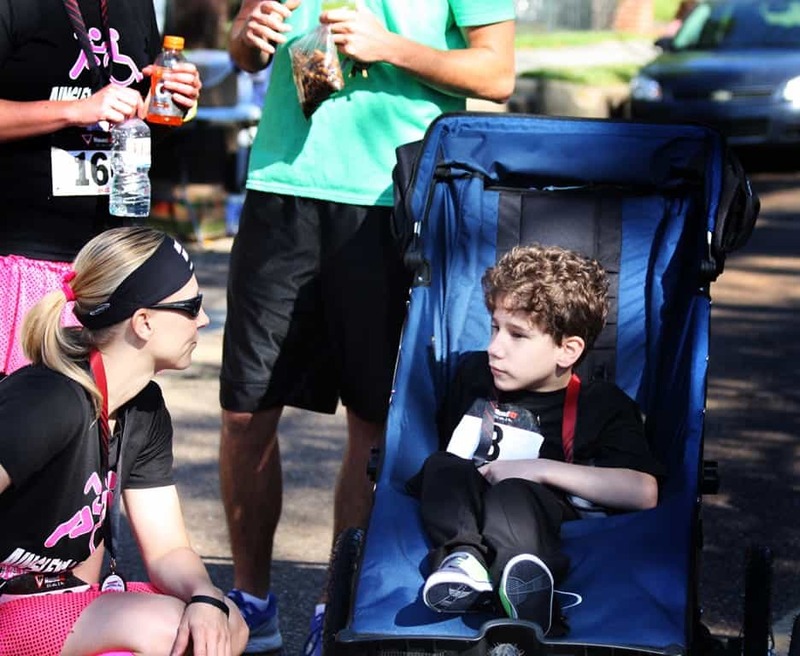 These races will always be open to assisted athletes in jogging chairs. 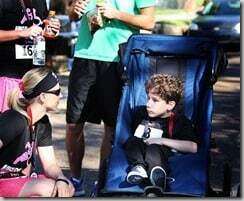 I wish I could say that ALL races across the country are open to assisted-athletes, but unfortunately, many are not. Saturday was all about family and friends. 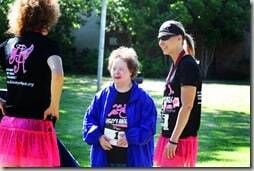 I saw people I have not seen since high school graduation. 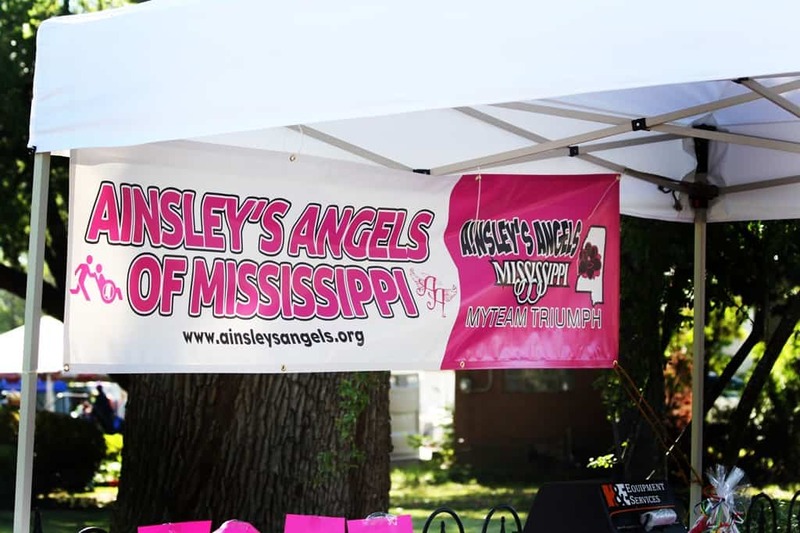 My introduction to the Central Alabama chapter of Ainsley’s Angels came through several friends from high school who started the Mississippi chapter. A few months later, we finally all meet up again. 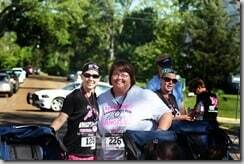 The weather was perfect and we could not have asked for a better race! 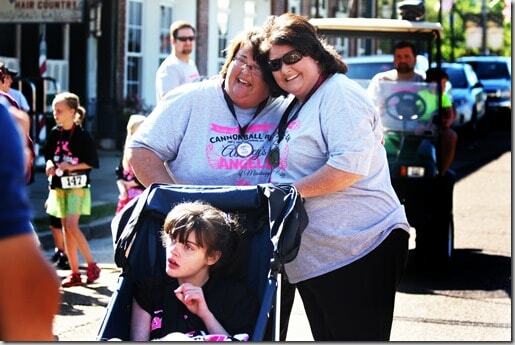 Some highlights include these two amazing people. 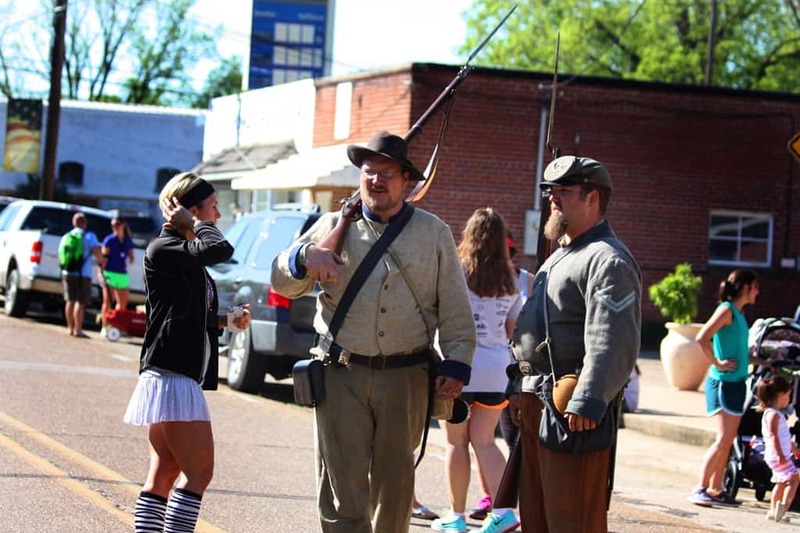 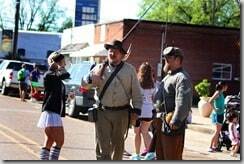 They are long-time residents of Raymond and I think the whole town came out to see them cross the line. 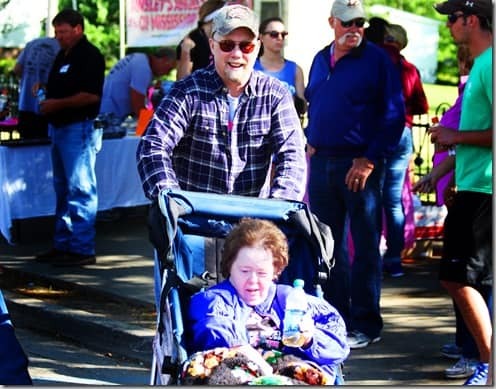 This sweet lady stole my heart. 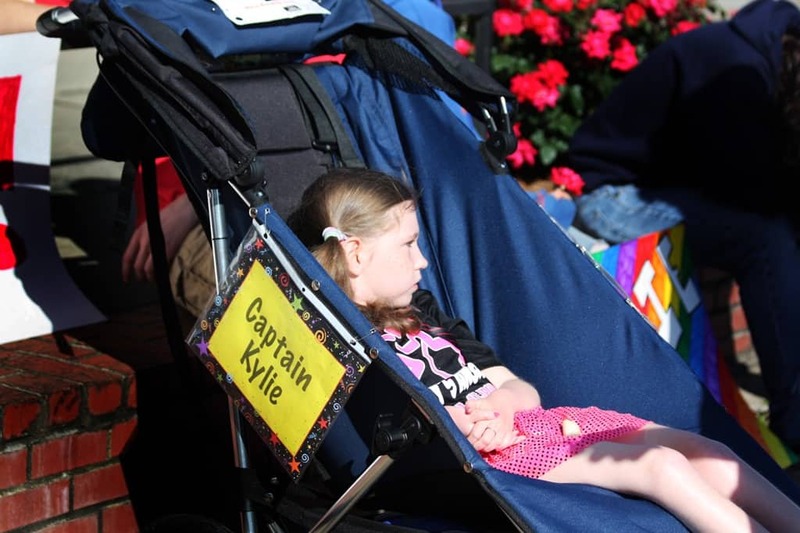 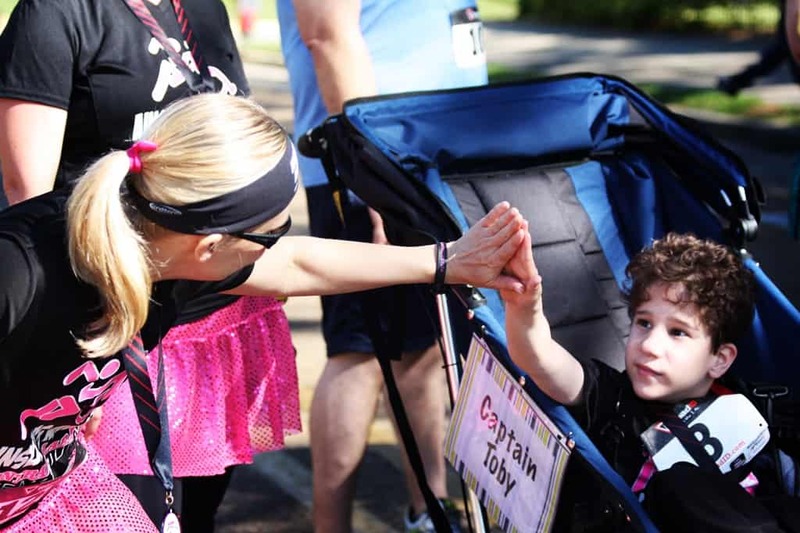 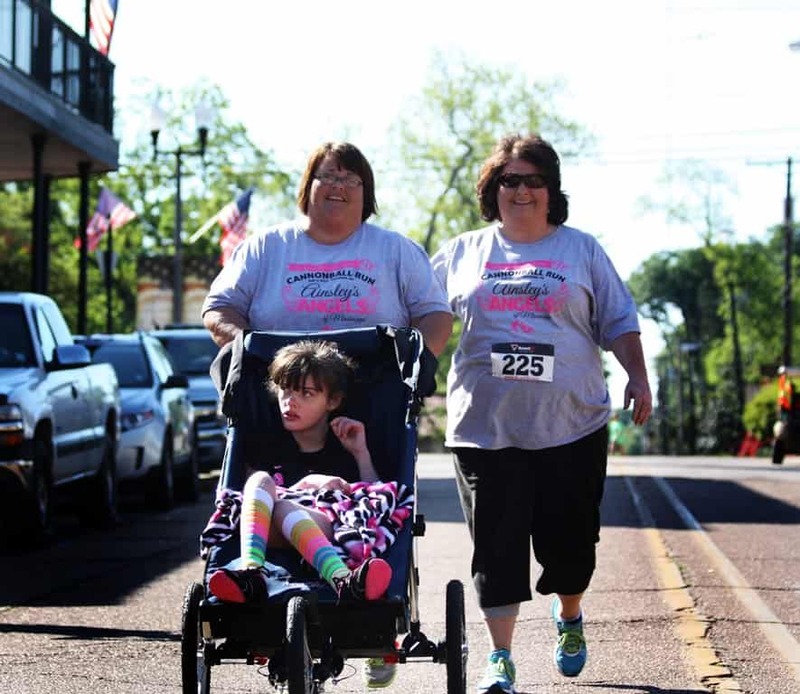 Her daughter has been a Captain for the MS chapter since the beginning, but this was the first time her mother was able to cross a finish line with her. 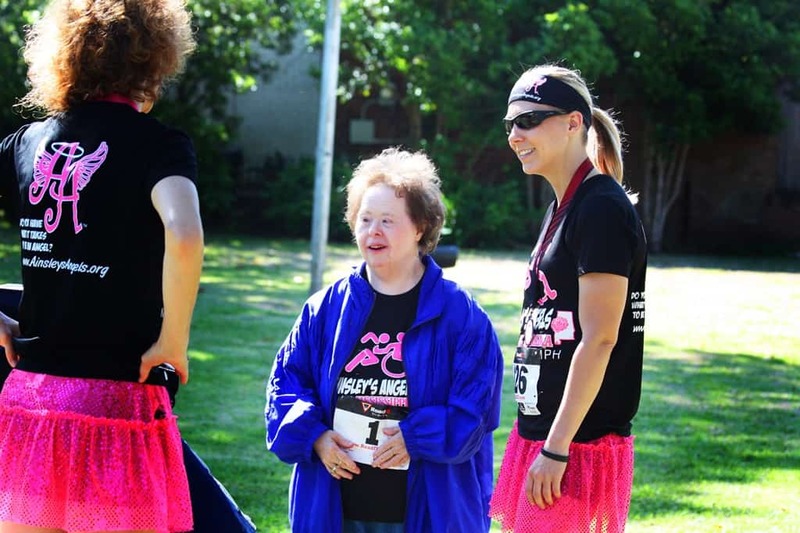 She had been training for this moment. 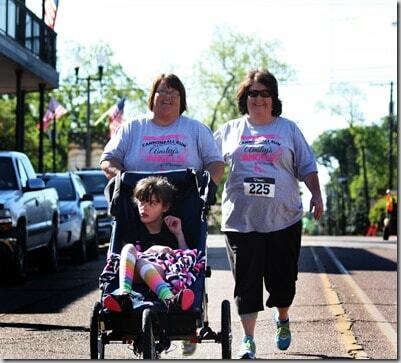 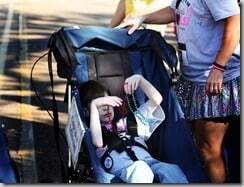 This was her first 5K AND her first finish with her daughter. I felt extremely honored to capture these moments. Some other priceless moments between our Captains and Angels. 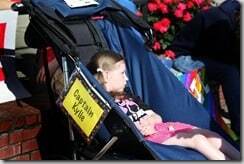 My best moment of the day was my running with the wonderful Captain Kylie and her mother. 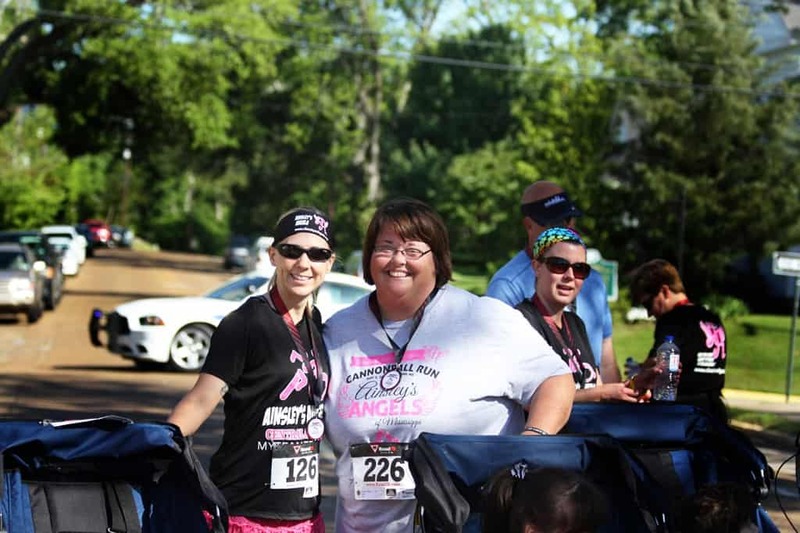 This is chairperson Vera Spinks for the Central AL chapter and she has worked extremely hard in a very short time to get our chapter off the ground. And it is more than just “off the ground”. 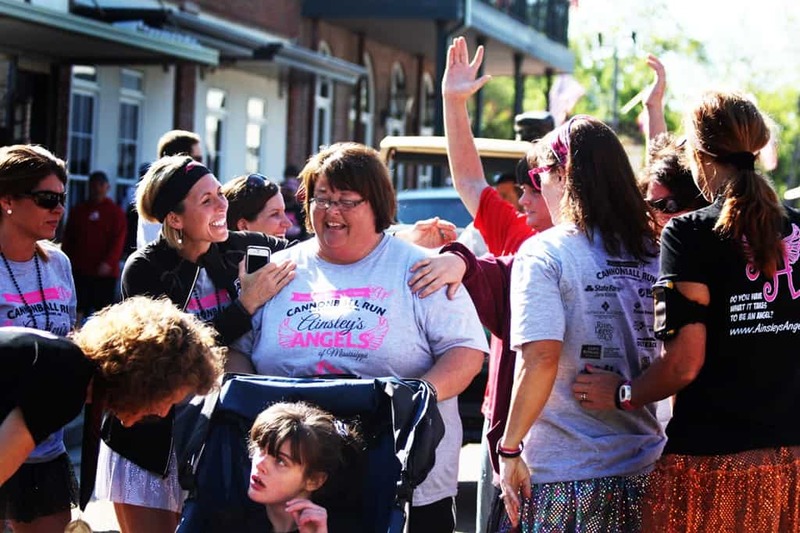 Central AL is flying high with Captains and Angels! 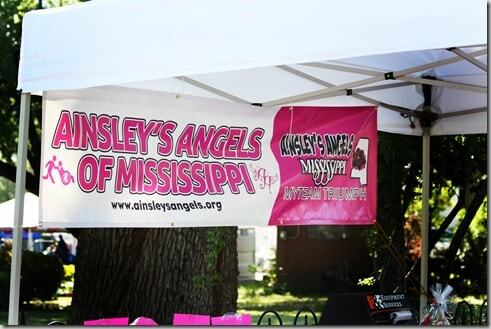 For more information on Ainsley’s Angels, please check out their website and Facebook page.